Centrally located in the heart of Sri Lanka’s commercial capital, Ramada Colombo is just minutes away from the Central Business District as well as entertainment, dining & shopping hotspots. Only 25 minutes from the Bandaranaike International Airport, our Colombo city hotel is the perfect urban escape for business or leisure. With a ‘smart luxury’ concept that combines superior service & facilities with affordability, Ramada Colombo features 94 spacious rooms offering cutting edge IPTV facilities. Complimentary Wi-Fi throughout, four restaurants, a bar, spa, swimming pool & gym help ensure a truly memorable stay. 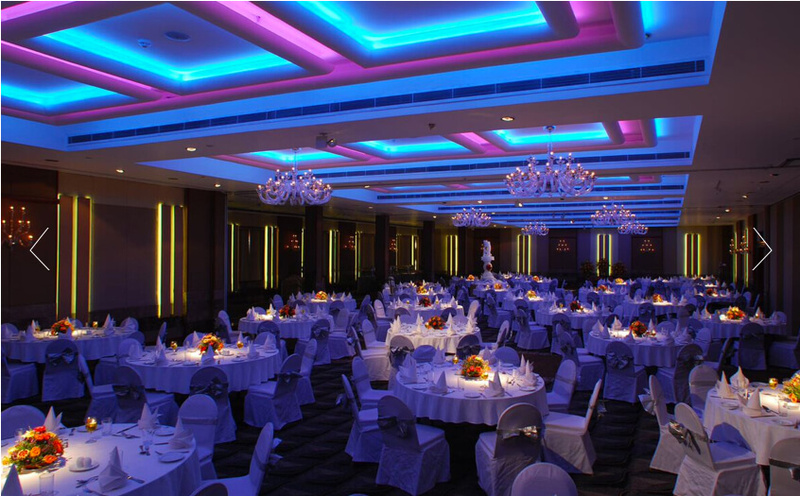 A standout feature, The Liberty Ballroom is the city’s largest banquet hall ideal for large scale events. We also have versatile meeting space equipped with the latest technology for conferences and seminars. Book in and leave the rest to us.